Rockford Heat would like to send a huge shout out to Kea Whittington! Kea signed today with Clarke University in front of her family, friends, teammates, coaches, and media at Beloit Memorial High School. 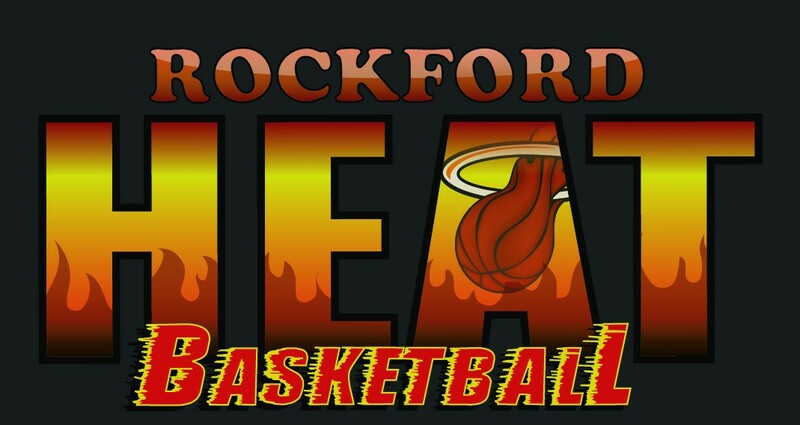 All of Rockford Heat Coaches, Players, Parents, and Fans are very PROUD of you! Way to make your dreams come true! Keep working hard! Rockford Heat would like to congratulate Kea Whittington on giving her verbal commitment to accept a full scholarship to play basketball for Clarke University! Kea has worked very hard for this opportunity and all of Rockford Heat Coaches, Players, and Fans are very proud of you! One of her major accomplishments of her senior year was dropping a triple double for Beloit Memorial with 28pts, 12steals, and 10assists. Clarke University is lucky to have you, keep working hard while chasing after your dreams! Congratulations to University of St. Francis commit Renee Martin for achieving a triple double against Harvard last night! Renee had 11 points, 10 assists, and 12 rebounds. Renee is the 2nd Rockford Heat player to get a triple double this season! Keep up the hard work! 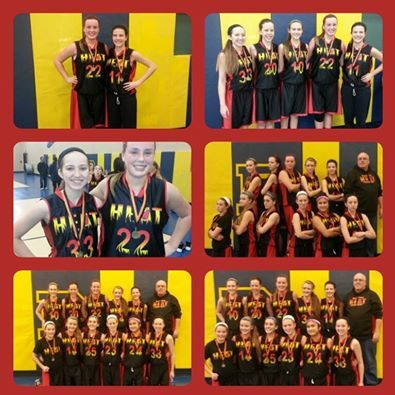 Congrats to the 8th grade team for taking 1st place this weekend in Round Lake. Keep up the hard work! “Area Prep Basketball Leaders” was in the paper today(RRSTAR). Several Rockford Heat players are in the columns. Here is a rundown for the different stats and who is in them! Congrats to Samantha Lambrigtsen(Oregon) 21.9ppg, Linzy Keller(Christian Life) 18.2ppg, Jayla Penney(Rockford Christian) 16ppg, Lexi Macomber(Eastland) 15.3ppg. 4 of the Top 5 Area Scorers are Rockford Heat Players! 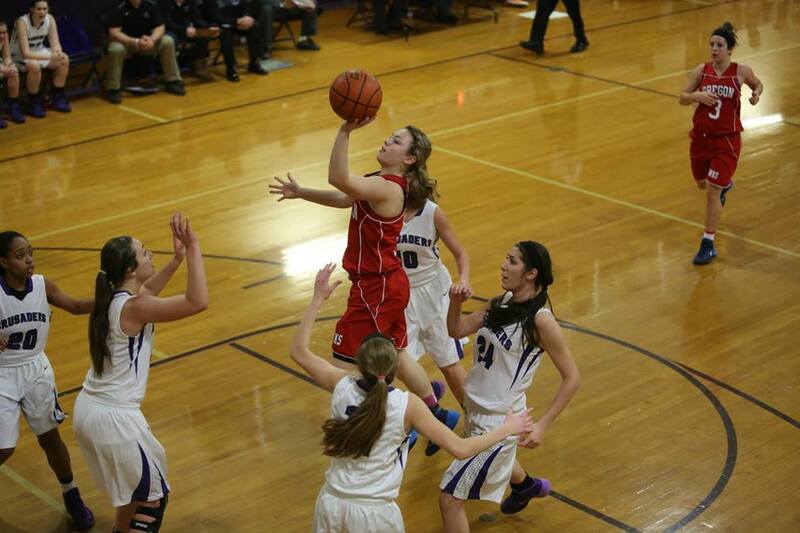 For Assist Leaders: Brandi Fier(Hononegah) 6.3apg, Ellie Welsh(Hononegah) 3.5apg. Brandi Fier leads that area in assists and Ellie is in the 6th spot for the area! For 3-Pointers we have several past and present leaders from the Rockford Heat: Haley Kershner(Hononegah) 59 three’s, McKaylee Beeter(Oregon) 88 three’s, Sam Lambrigtsen(Oregon) 60 three’s. For Rebounding Leaders we have Jackie Lindquist 7 rpg and Lexi Macomber 7.9rpg. Also want to send a shout out to past Heat player Emily Gorsh for pulling down 7.4 rpg. Keep up the hard work ladies! Congrats to Cassidy Derus, she was selected to be Athlete of the Week! Cassidy plays for Durand High School and is a Senior this year! Keep up the hard work! Great interview by Sam Lambrigtsen, done by Scot Leber with My Stateline Sports.